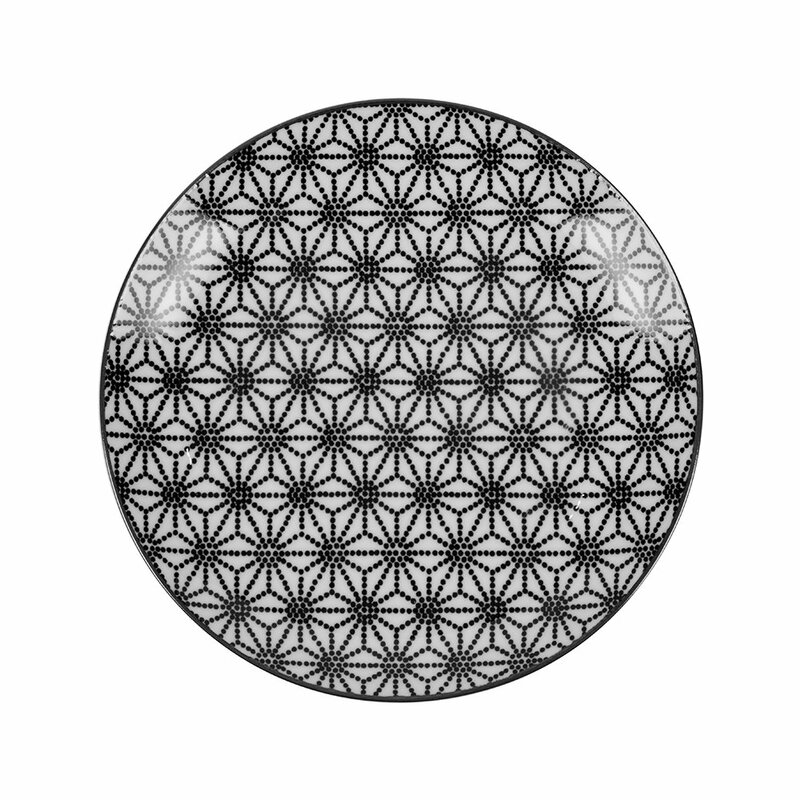 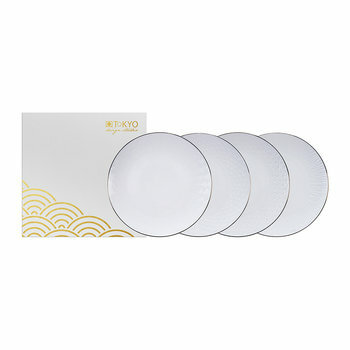 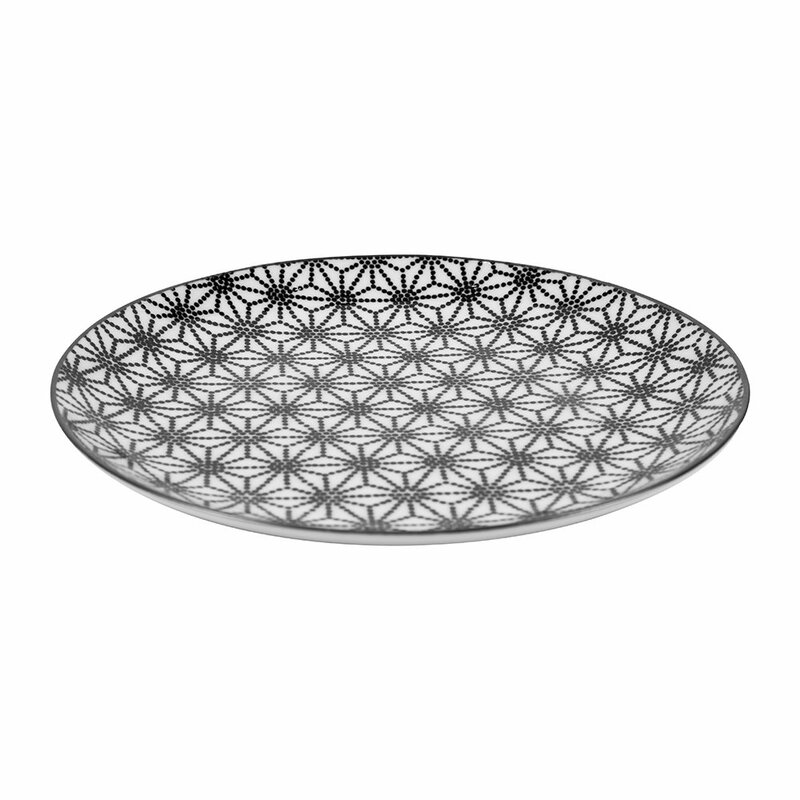 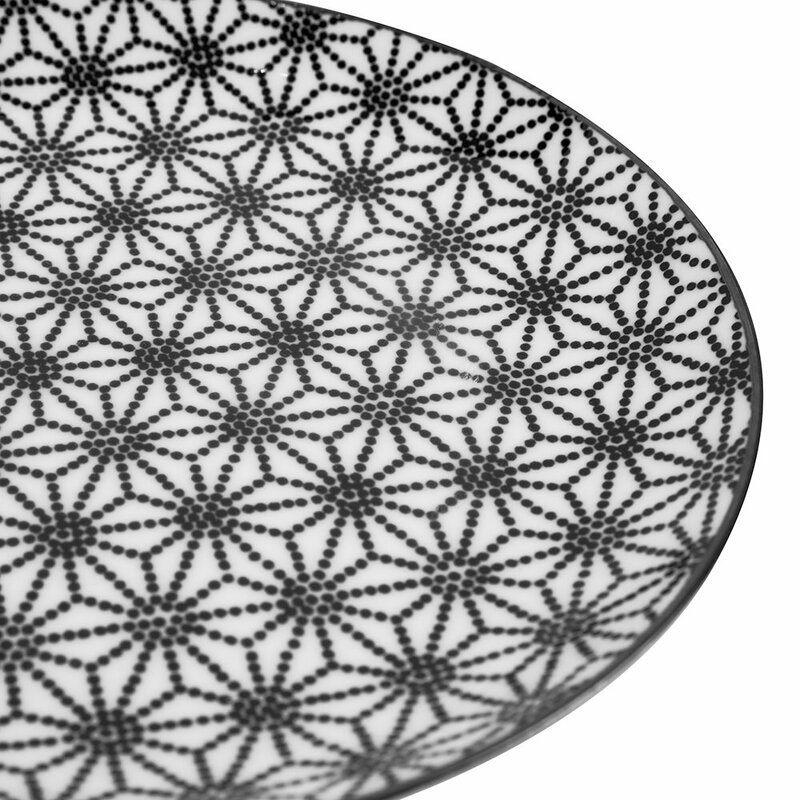 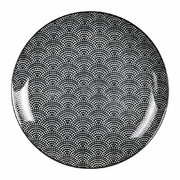 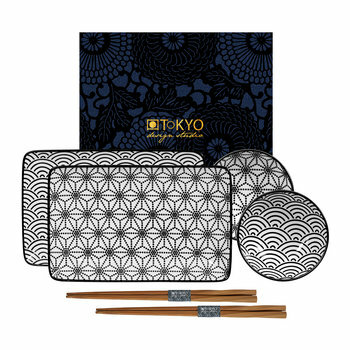 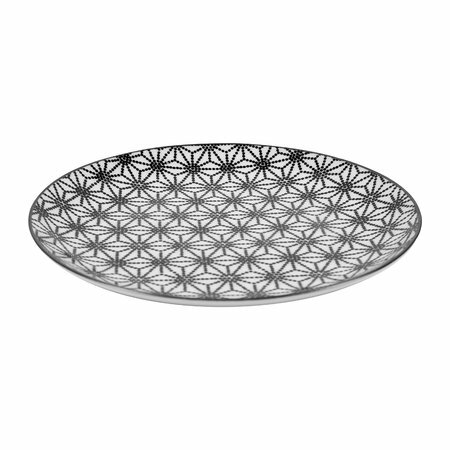 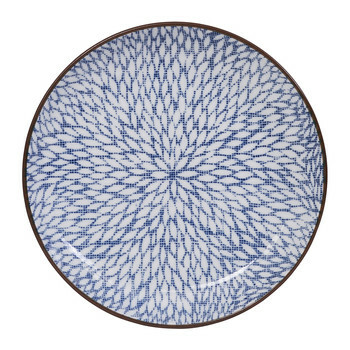 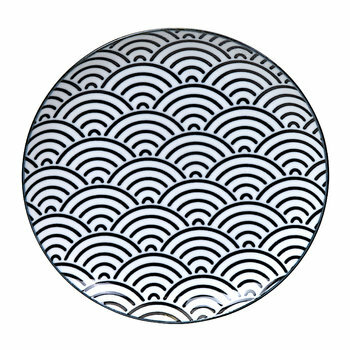 Treat yourself with this Nippon Black dessert plate from Tokyo Design Studio. 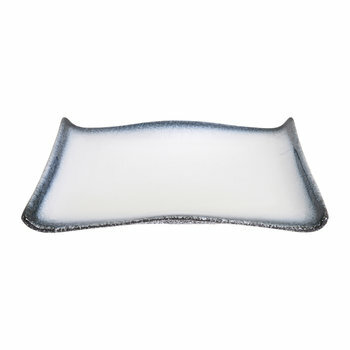 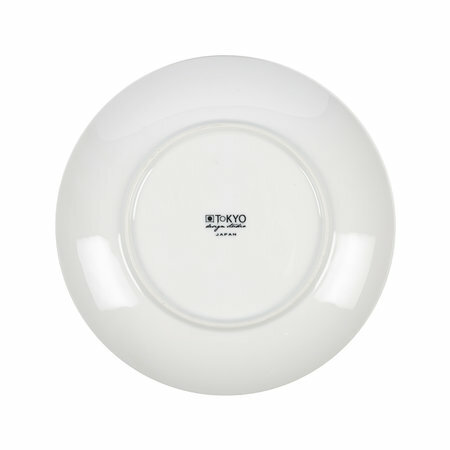 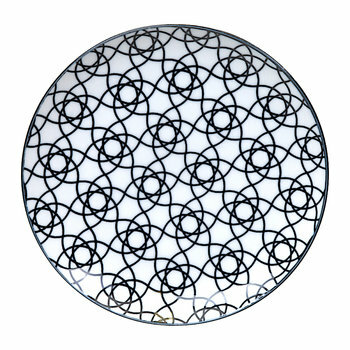 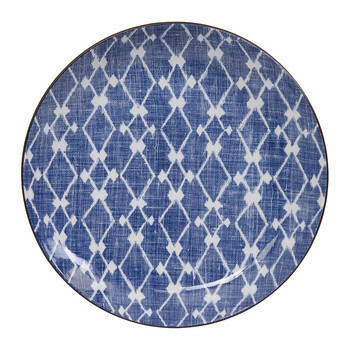 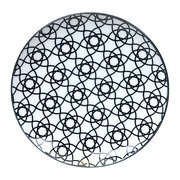 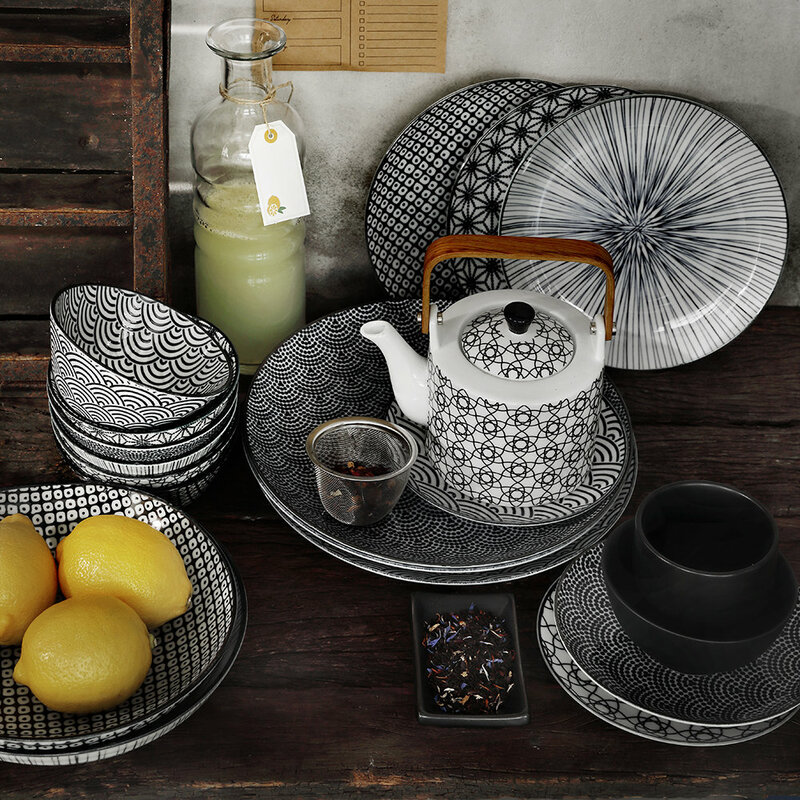 Made from crisp white porcelain, this plate has been adorned with a contrasting black star pattern. 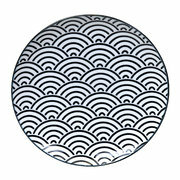 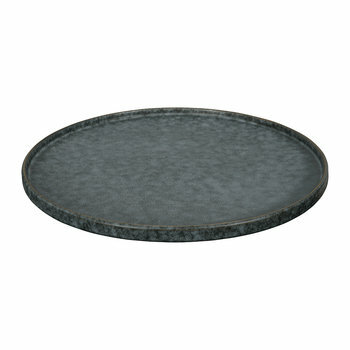 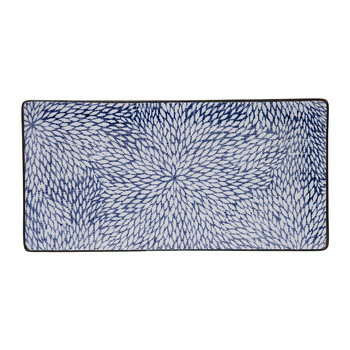 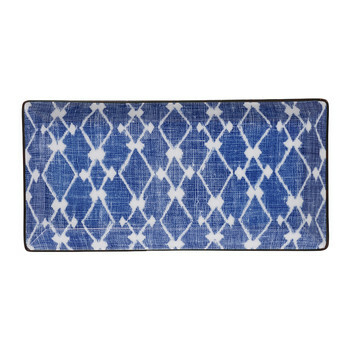 Inspired by Japanese culture, it is sure to update any dining table in an instant.